Posted by Sam Smith on Sunday, February 24th, 2013 at 4:47pm. Cannery Lofts are unique on to themselves as they provide loft style living that is seldom seen on the West Coast. 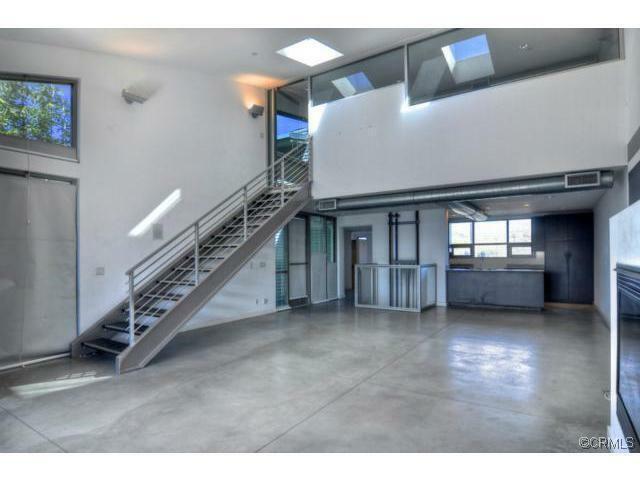 A new bank owned property has come on the market in the "Cannery Lofts" area and features three bedroom, 3 full baths baths with a total 2,241 square feet of living space. The loft is currently priced at $1,375,000 and offers 2 master suites in this upscale residence with a commercial space on the ground level. The spaces are very wide open with uses of concrete, metal and limestone counters in the kitchen. The entrance to the loft is gated and comes equipped with a 2 car garage. Currently, there is only one Cannery Loft condo for sale in the Newport Beach area as this residence just came on the market on February 14, 2013. The property is bank owned and offers are subject to the bank's approval of price and terms. 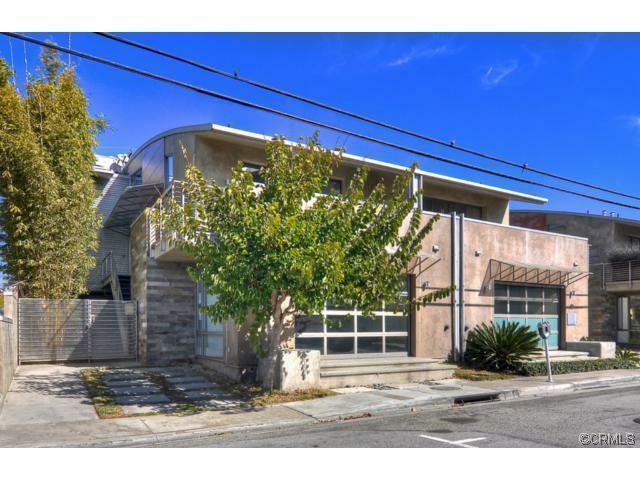 Last year we saw one Cannery Loft condo come on the market on 30th Street which sold for $935,000. The condo was smaller and featured two bedrooms, two baths with 1,800 square feet of living space. This is an excellent opportunity to own a unique part of Newport Beach Real Estate. Please contact us today for a private showing of this loft at 949-444-1901.